We were warned days in advance that storm Dianna was coming. Newspapers like the daily express had told us that Apocalyptic weather was coming, and that we should all go hide in a storm shelter somewhere and ride the out the forthcoming hell on earth. 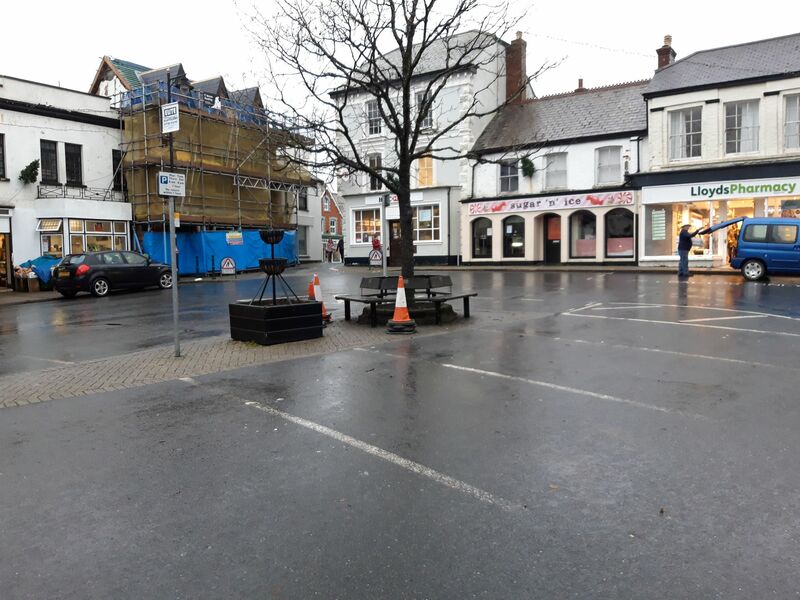 In preparation for this doomsday scenario the elders of the town (holsworthy town council) decided to close down the ancient and most venerable Market that usually takes place in the square on a Wednesday. 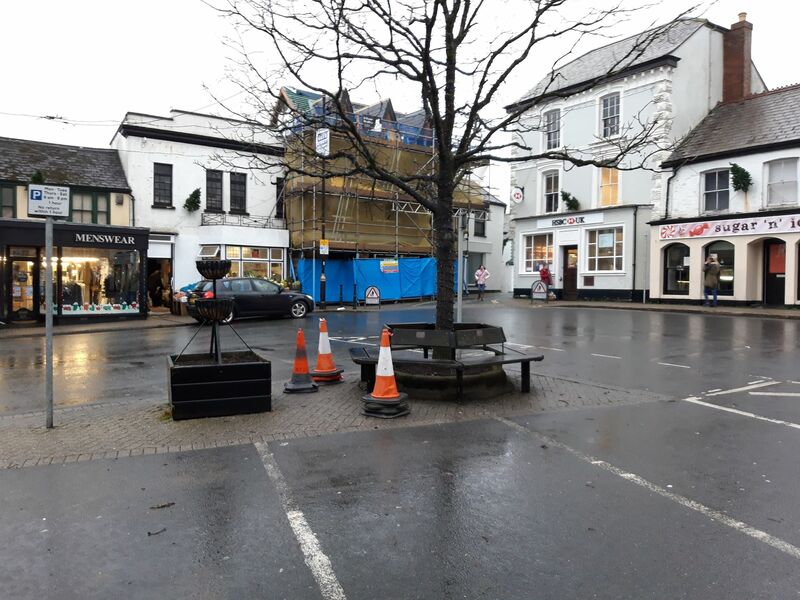 On Tuesday the Holsworthy town council called an emergency meeting to discuss the impending hurricane like conditions. After a sweaty 5 minutes of intense action, they all came together and then decided that closing the market was best for the safety of all concerned. Well storm Dianna is here, and all the Holsworthy Mafia can say is “WOW” (no literally, tony is a bit ‘special’ and words with more than one syllable are hard for him). Storm Dianna crashed into Holsworthy this morning with some ferocious light gusts and a gentle rustling of leaves. Reports have come in of ‘Jill’ from Bodmin street nearly having her hat blown off, and ‘Terry’ from Victoria square reporting that his recycling boxes almost toppled over. Storm Dianna’s ferocity has been compared to that of a fairly tame kitten, and people are advised to carry on with their lives like we normally do when there is a little bit of wind and rain. 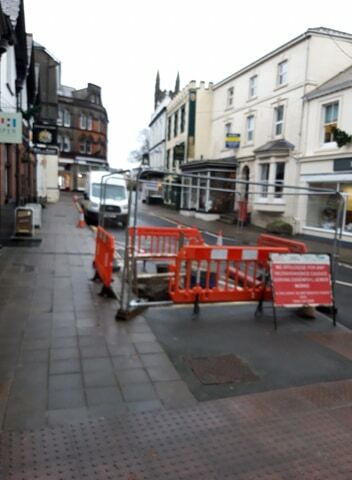 Below is a picture taken by the eye witness of what is described as “the busiest market in recent history”.